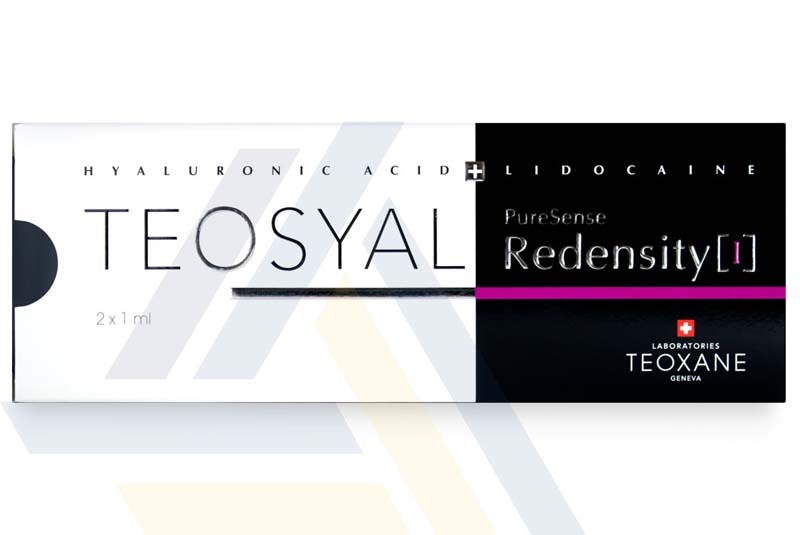 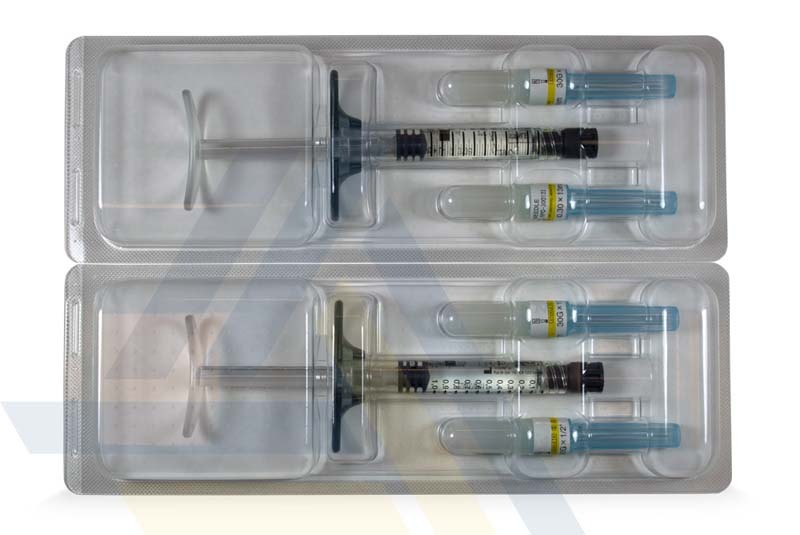 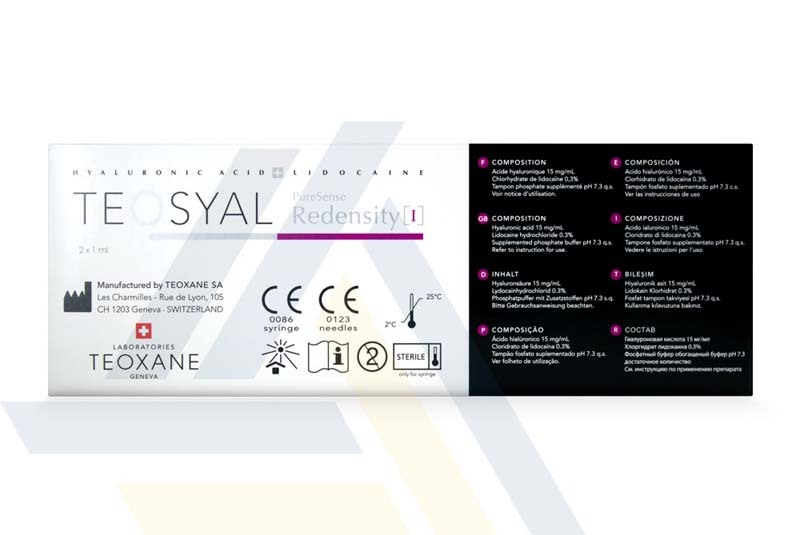 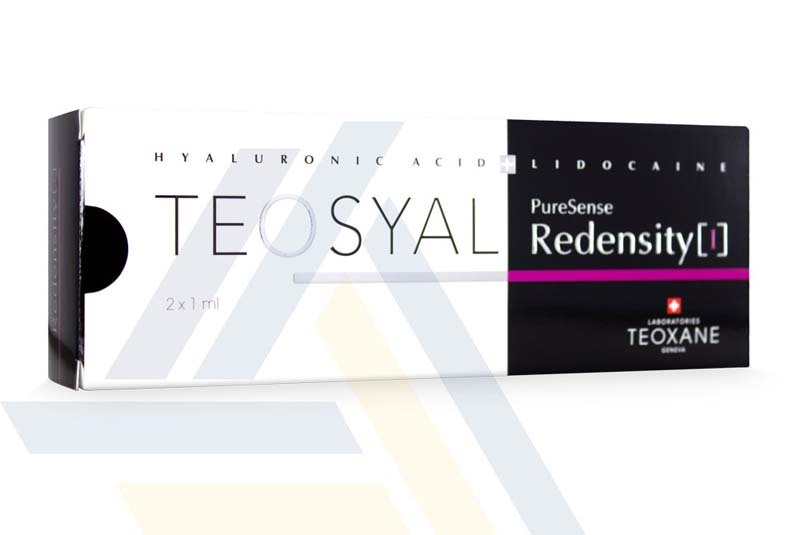 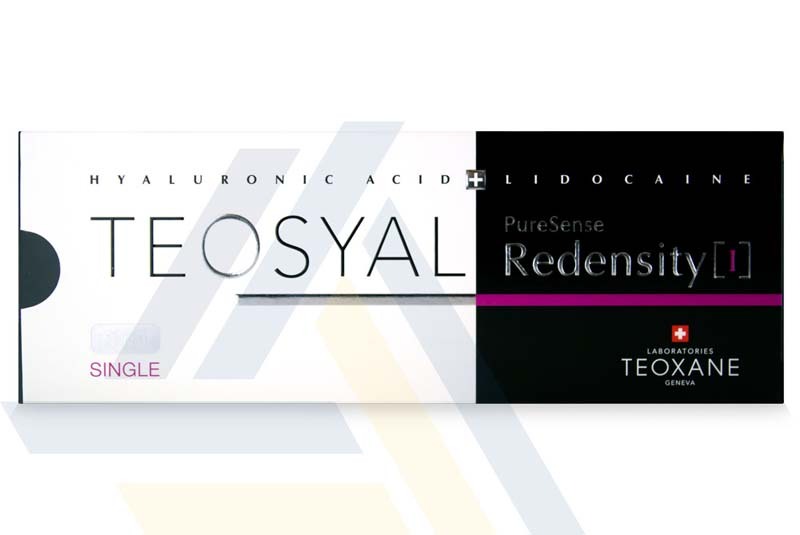 Order Teosyal Puresense Redensity I from Ace Medical Wholesale. 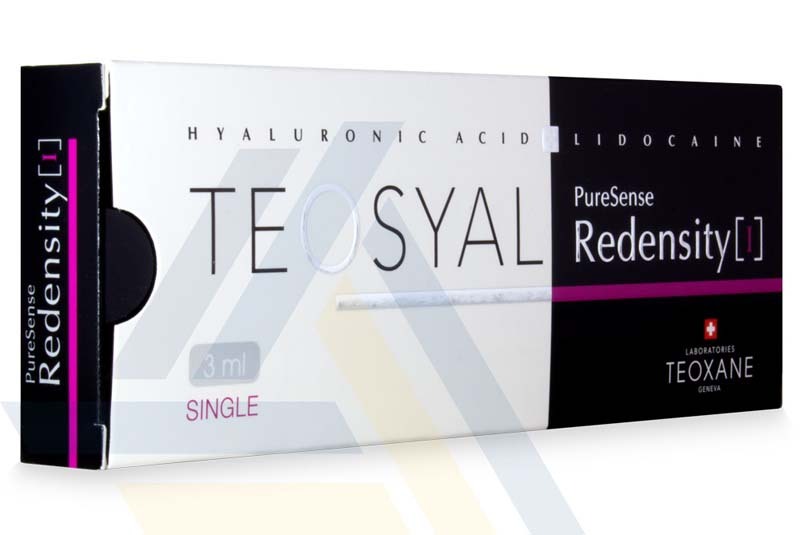 Using hyaluronic acid, this dermal filler holds moisture to restore volume to aging skin, while a complex of amino acids, antioxidants, vitamins, and minerals helps nourish skin to restore density. 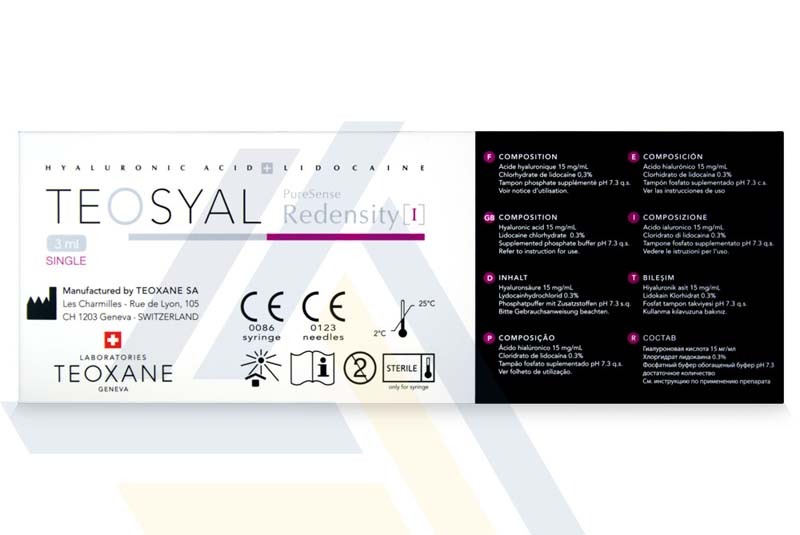 This injectable gel is suitable for treating aging skin that has become dry, lax, and wrinkled. 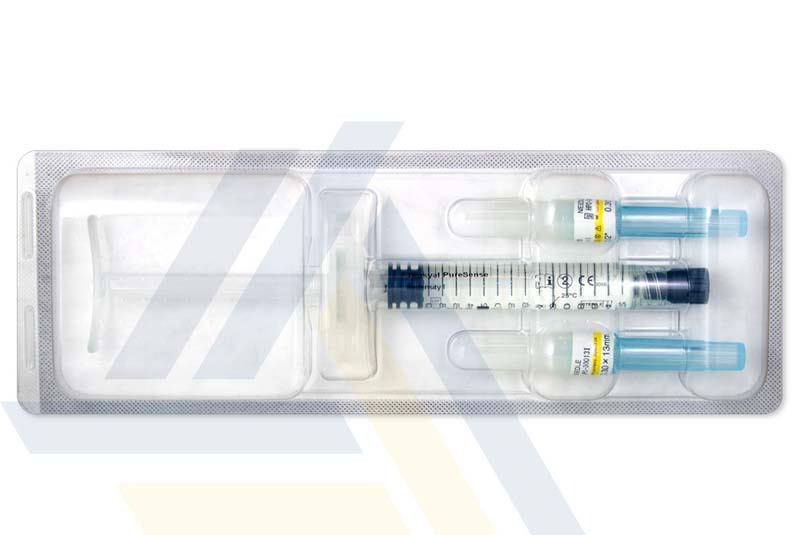 An initial treatment involves three sessions at weekly intervals.